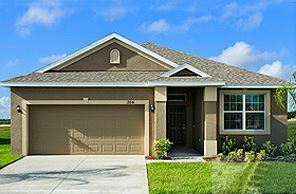 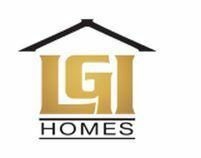 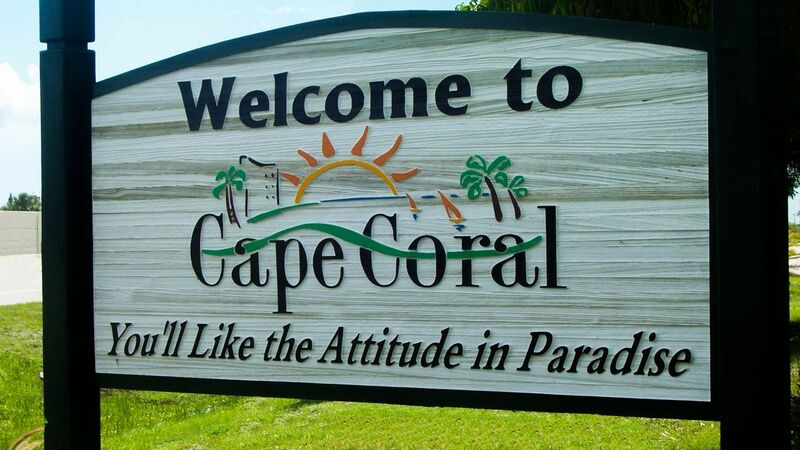 Welcome to the City of Cape Coral, where your new LGI home awaits. 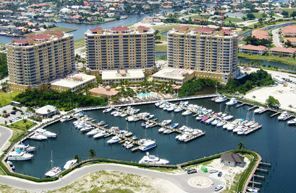 This master planned community has grown into a city of its own, featuring a larger canal system than any other city in the world, spanning over 400 miles. 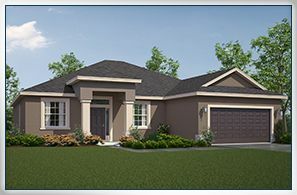 With its prime location on the coast of Southwest Florida near Fort Myers, this is a once-in-a-lifetime opportunity for Cape Coral buyers. 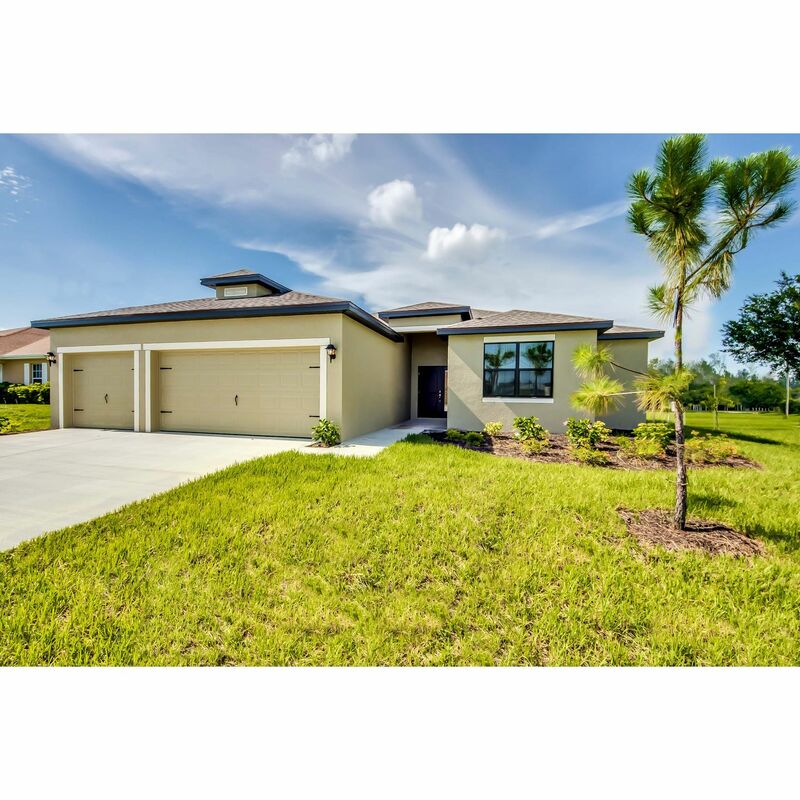 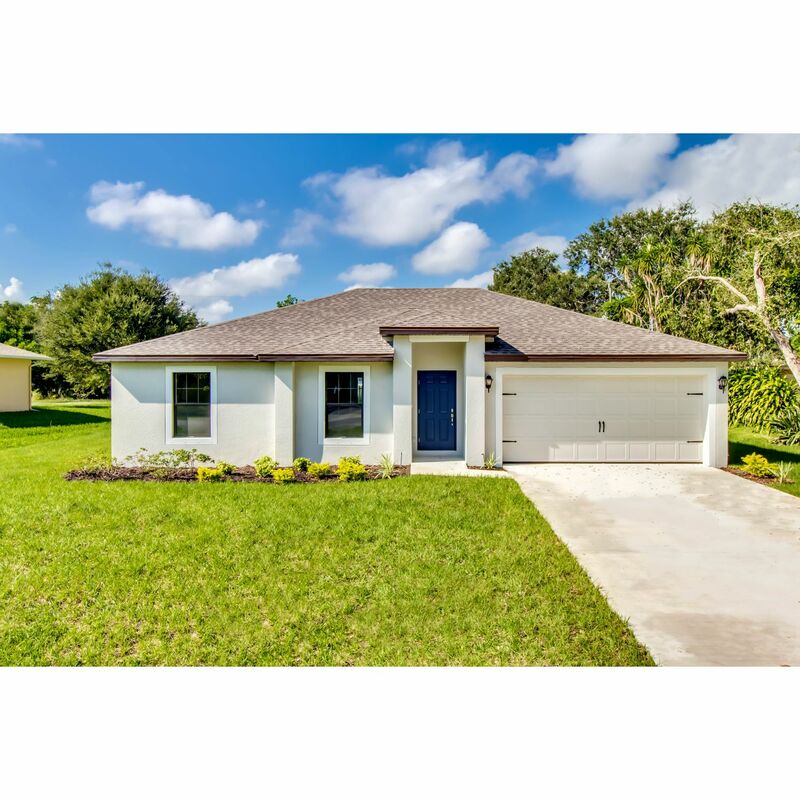 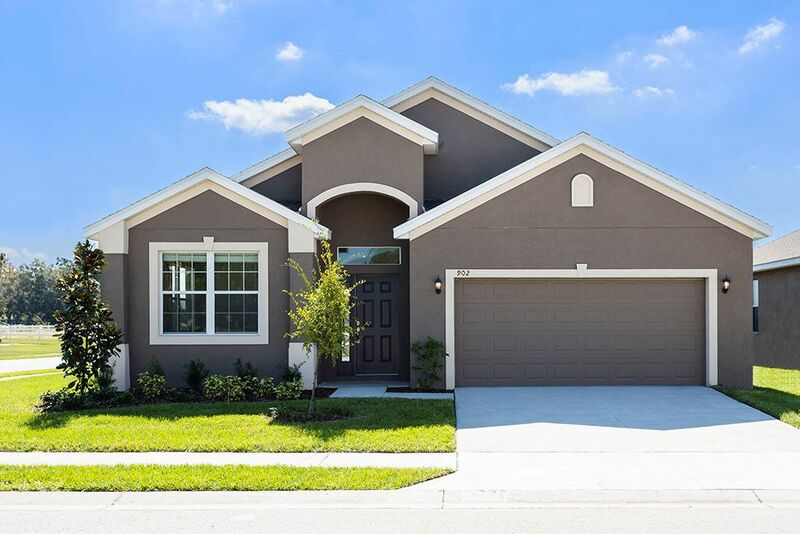 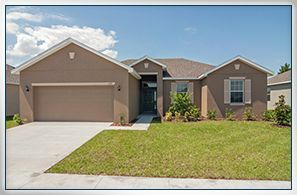 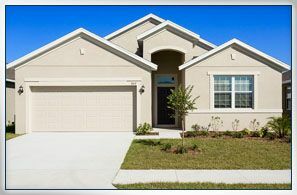 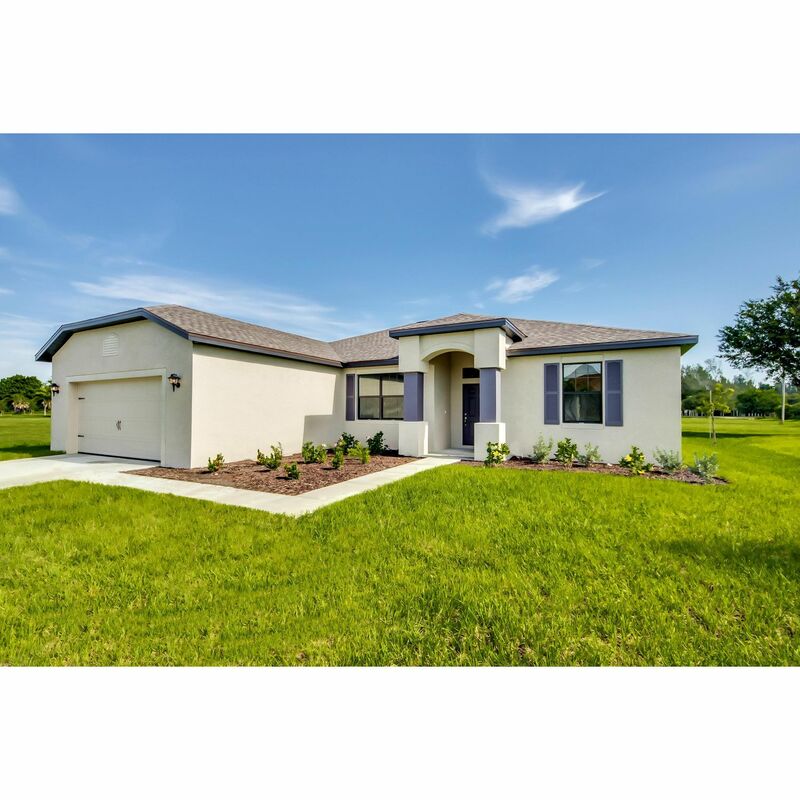 Cape Coral hosts some of the finest and most affordable homes in the area, not to mention countless amenities that the whole family will enjoy. 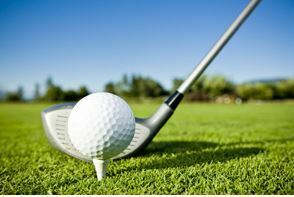 In any section of the city, world class golf courses await avid players eager to improve their game. 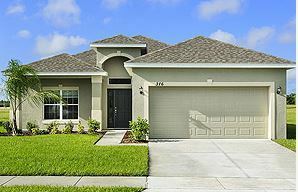 In addition to the sprawling courses, community parks containing sports courts, fields, walking trails, and playgrounds fill this beautiful city. 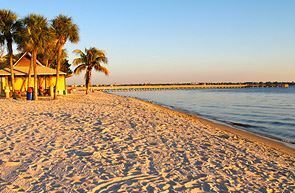 Take a dive at Sunsplash Family Water Park, equipped with 14 acres of fun activities for the whole family, or head over to the Cape Coral Yacht Club to swim, lay on the beach or set sail in your cruiser. 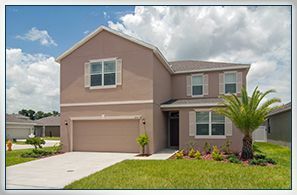 These amenities, plus exceptional quality, unbeatable customer service and new homes.